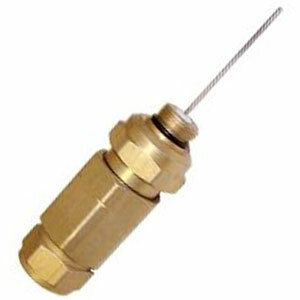 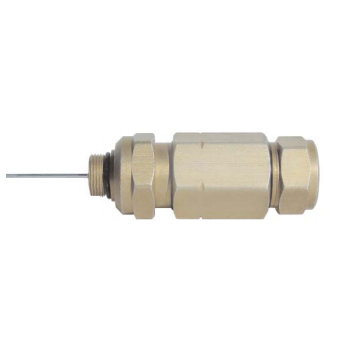 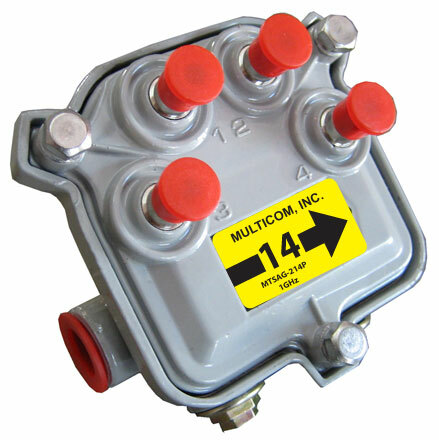 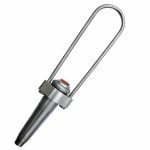 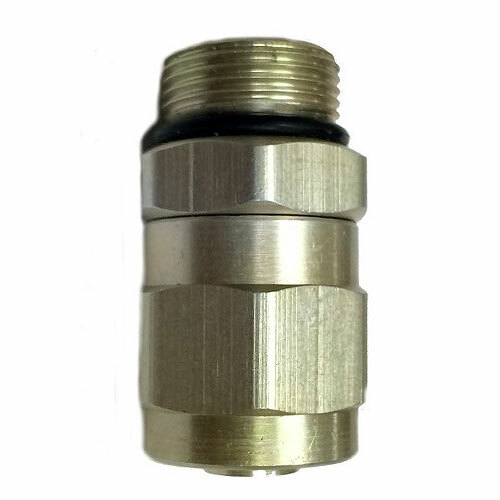 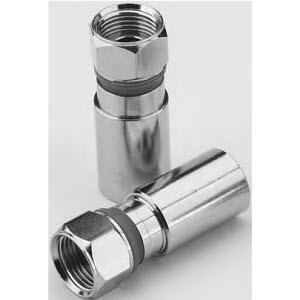 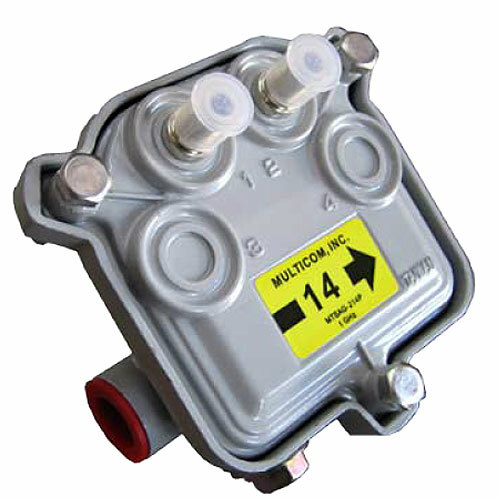 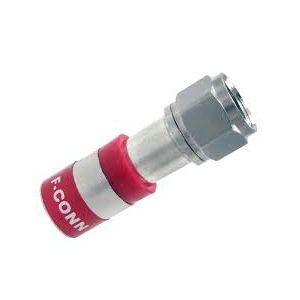 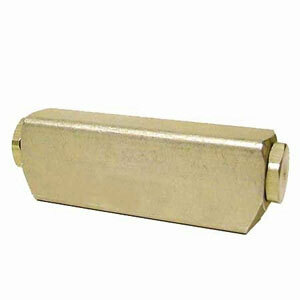 View cart “Amphenol – ACC-TRM – “KS” Port Terminators” has been added to your cart. 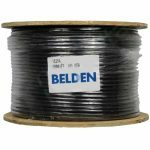 Messengered cable is recommended for longer spans when higher strength is required to improve reliability in severe weather conditions. 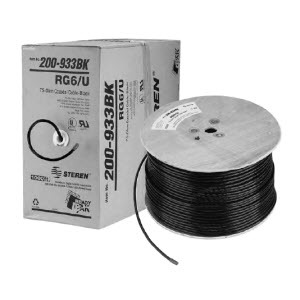 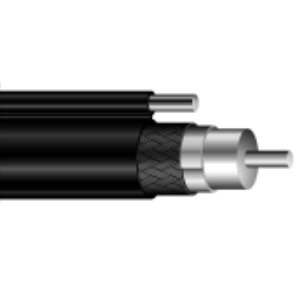 A galvanized steel messenger wire is integrally joined to the coaxial cable by an an overall extruded jacket and connecting web. 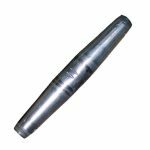 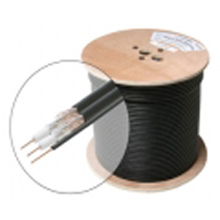 T10 Drop Cable Series offers a number of variations suited for different applications. 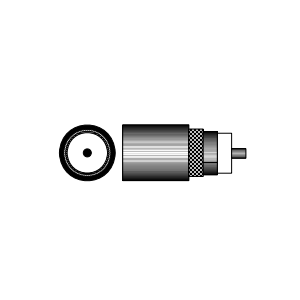 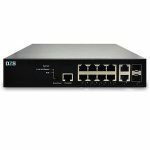 Below is a listing which describes the recommended applications for each construction type. 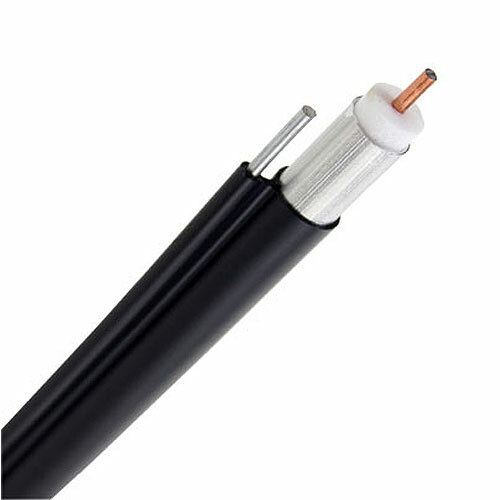 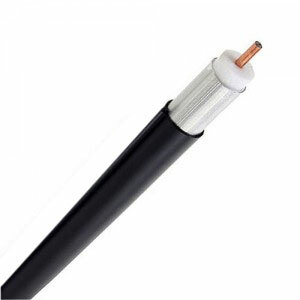 T10 Drop Cable Series is intended for applications from -40F to +140F and its attenuation remains stable from 0% to 100% relative humidity.